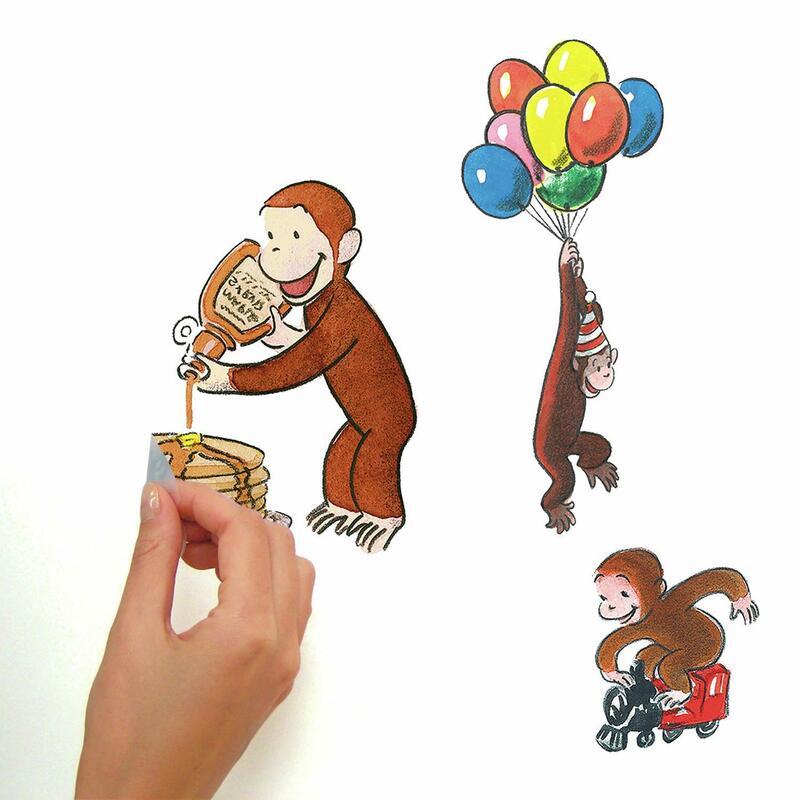 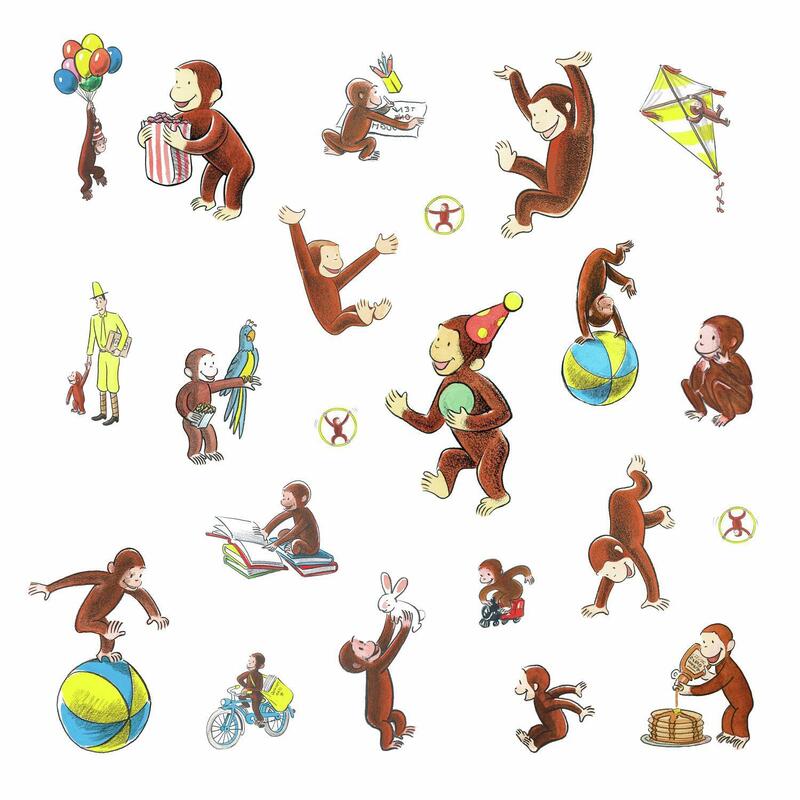 Create a beautiful scene with Curious George Storybook Peel and Stick Wall Decals by RoomMates, and watch your room immediately come alive. 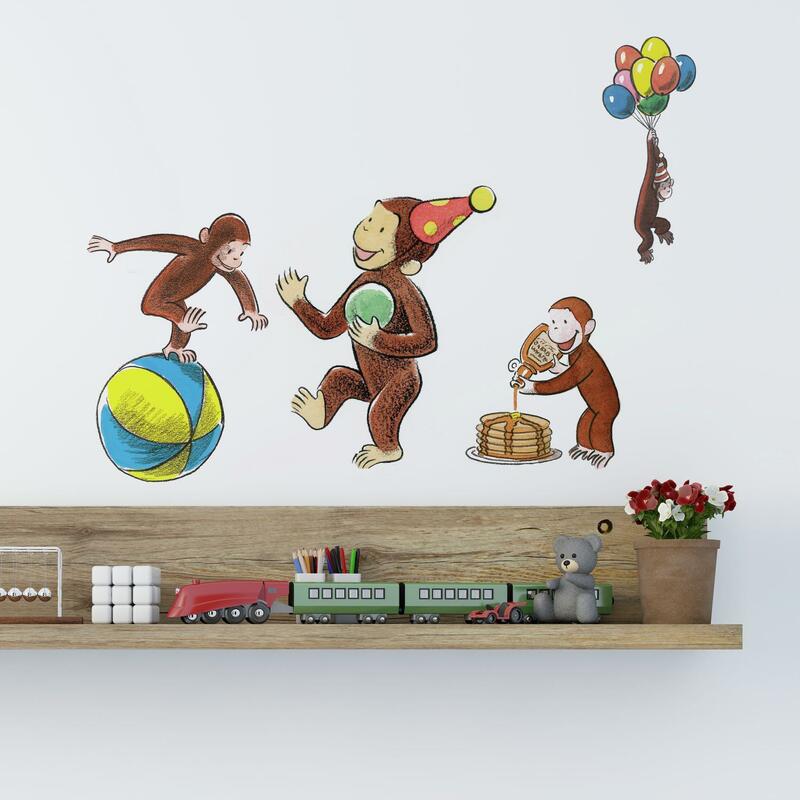 Created with high quality vinyl ensuring a professional finish, apply decals in seconds on the wall – just peel and stick. 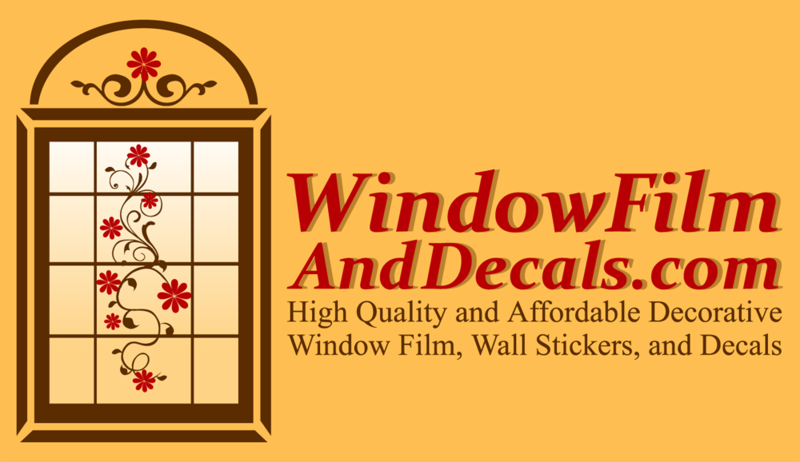 Proven 100% safe for walls, remove, reposition, and reuse as often as needed. 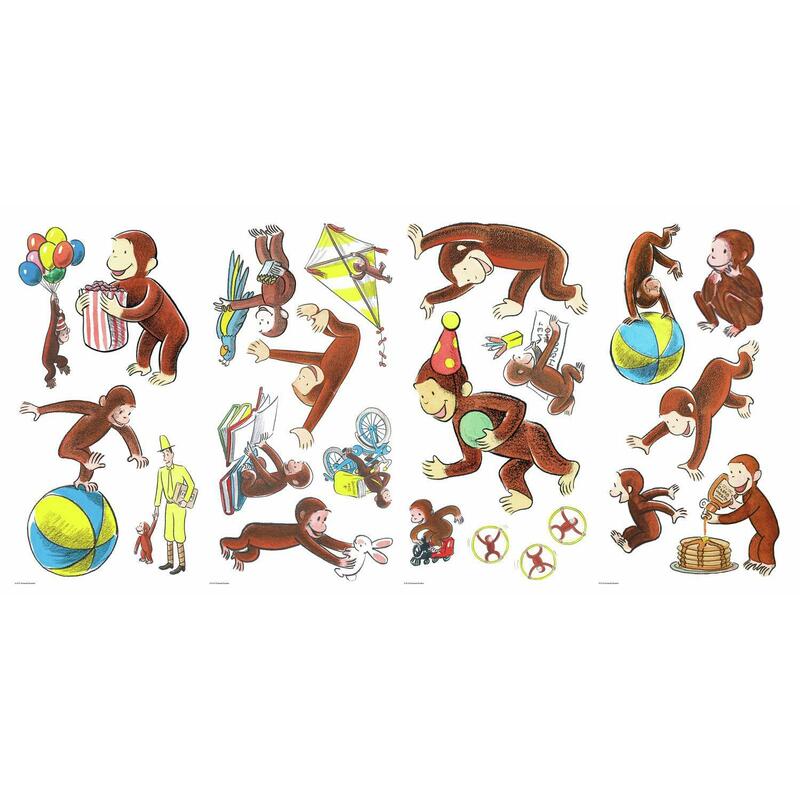 Add this unique design to your room decor today.